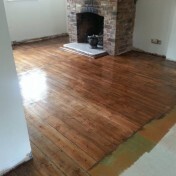 Below are examples of work carried out by P&M. 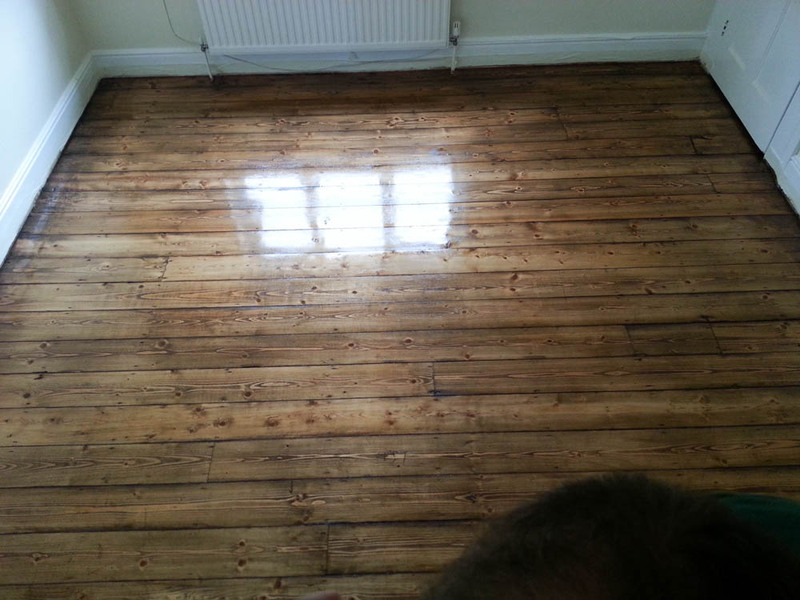 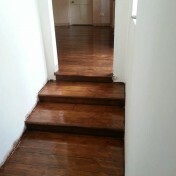 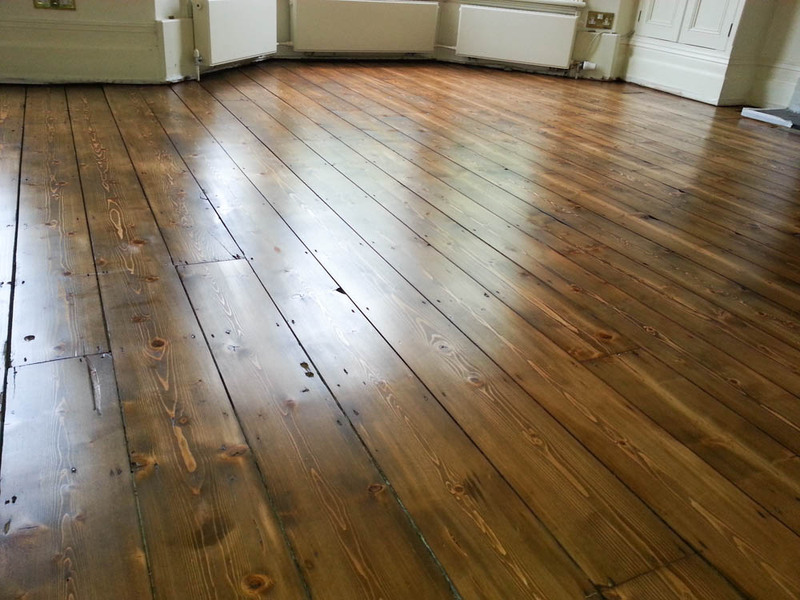 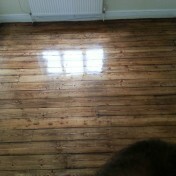 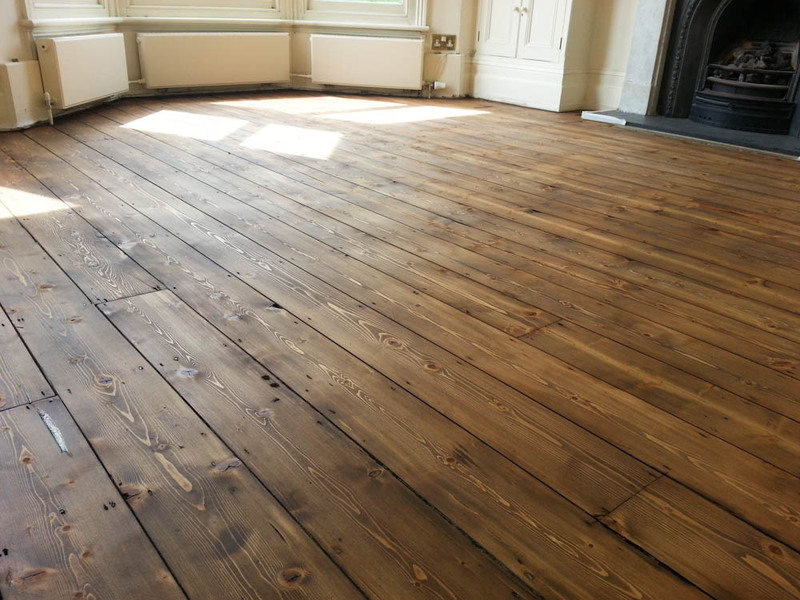 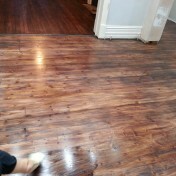 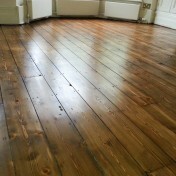 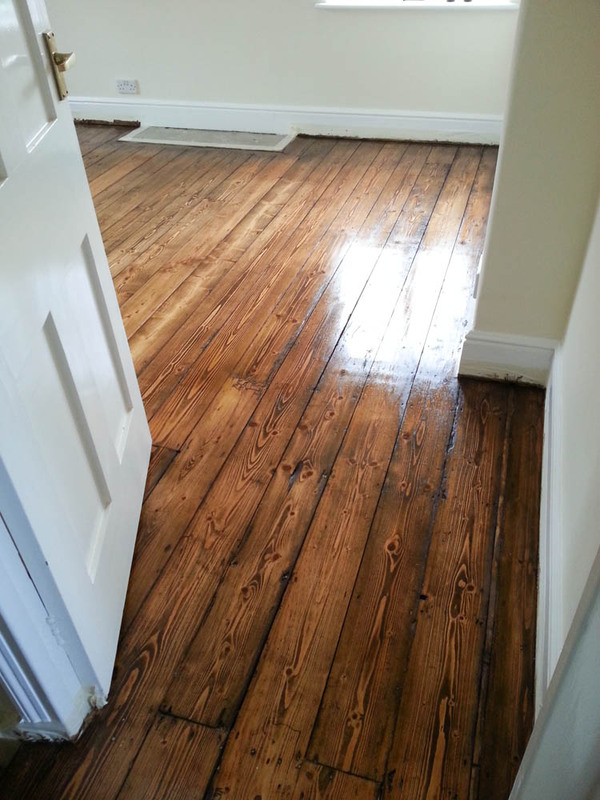 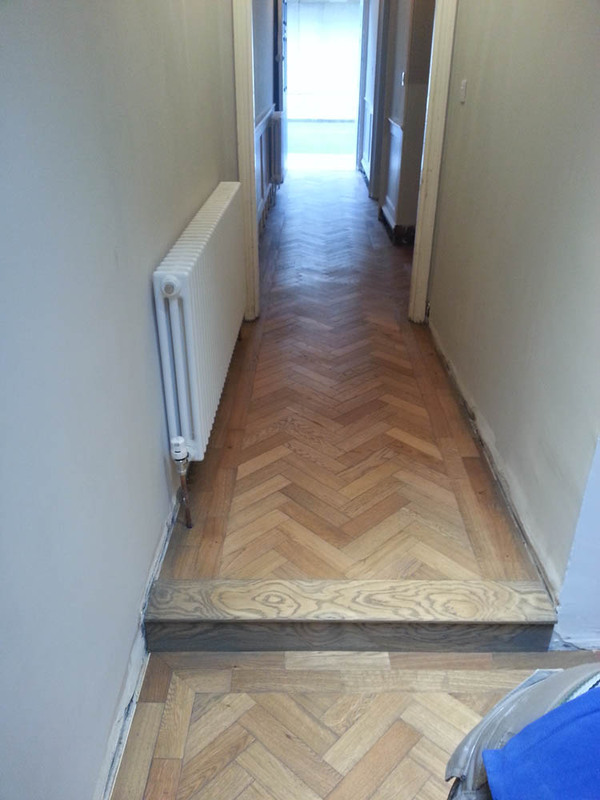 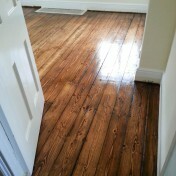 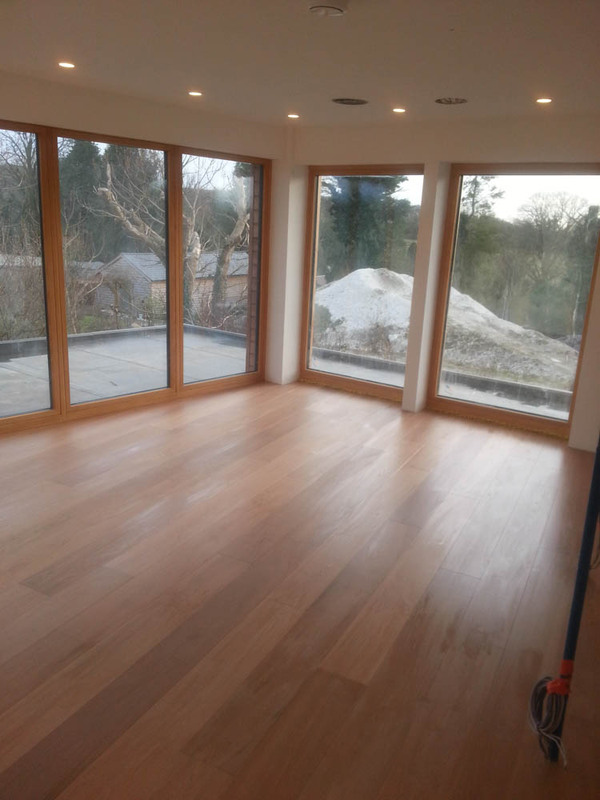 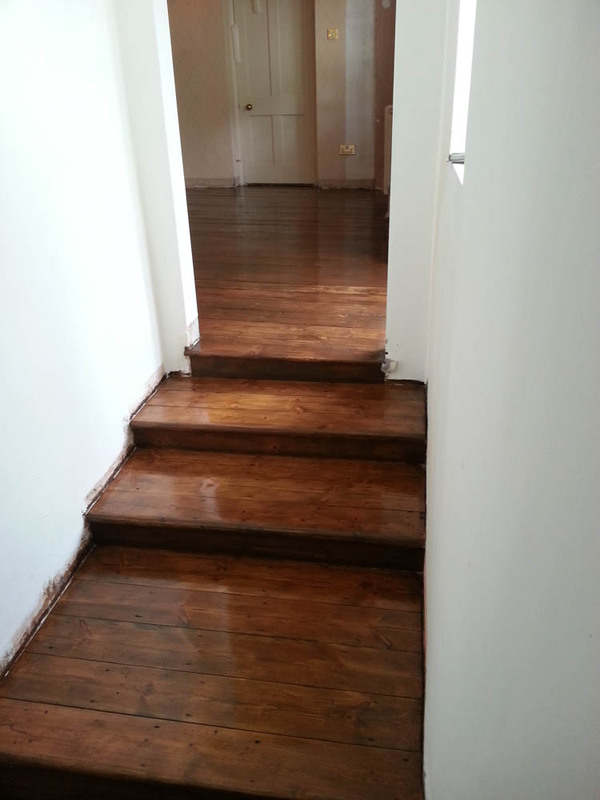 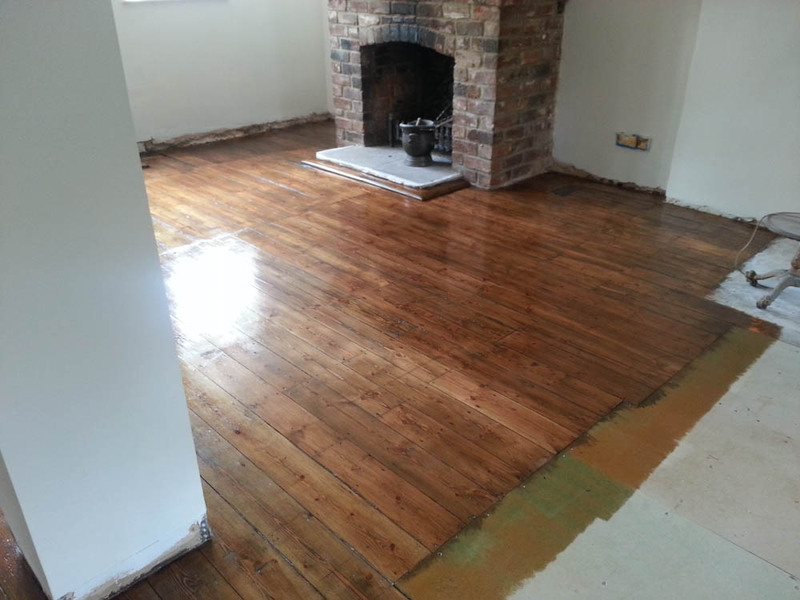 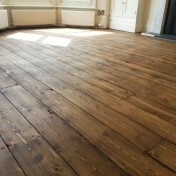 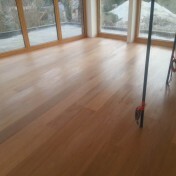 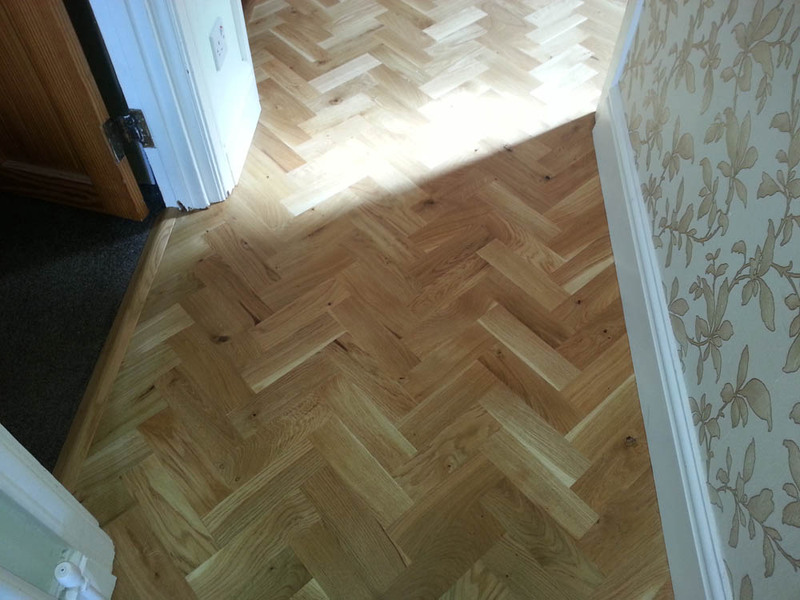 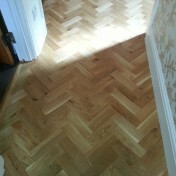 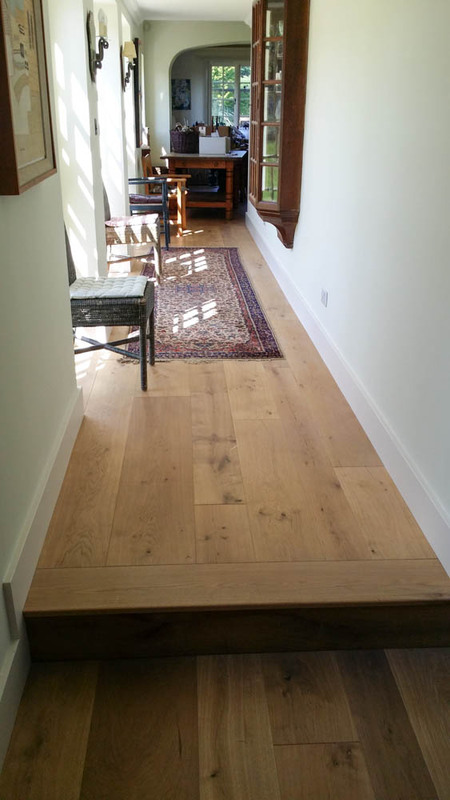 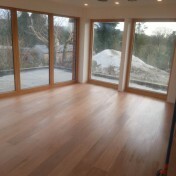 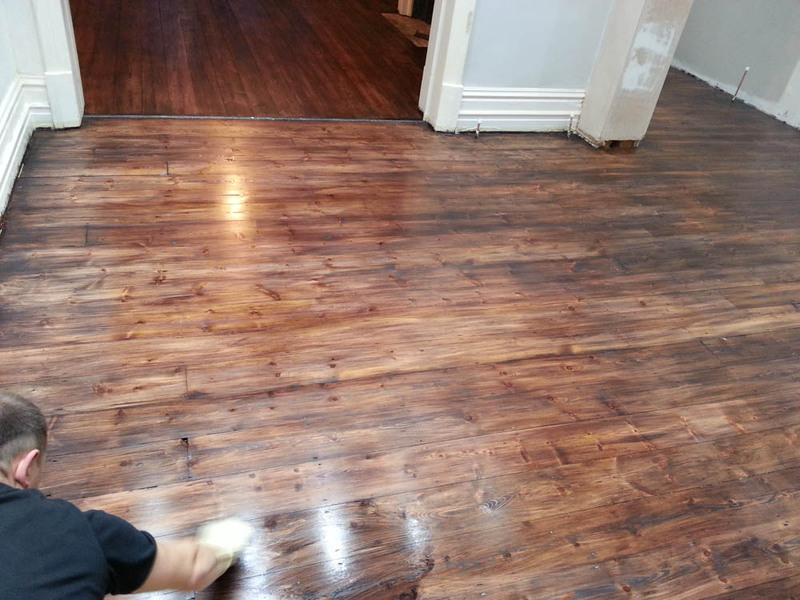 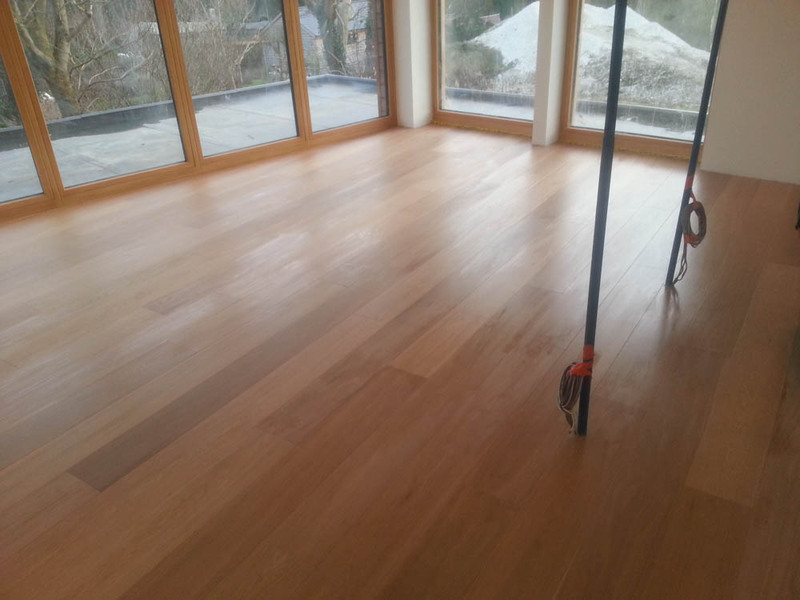 We provide a friendly, clean, professional tiling service and all type of wood flooring, sanding & sealing. 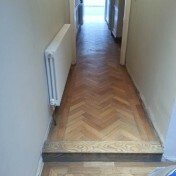 From small jobs such as the replacement of individual tiles to the complete tiling of multiple rooms. 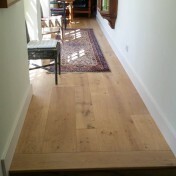 You can read more about the type of work we do on the services page.